Google Home Max originally debuted at a $399 list price but has settled into $349 for most of the fall. That..
Google has rolled out a series of discounts in advance of Amazon Prime Day when millions of Echo smart speaker..
Google Home Max is now rolling out in Canada. A premium priced smart speaker, Google Home Max is selling for..
A blog post by VP of Product Management for Google Home, Rishi Chandra, and his colleague, Google Assistant Engineering VP.. The Google Home Max release date has been officially announced as December. 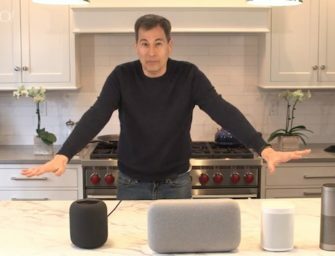 On Google’s website you can sign up for..
Google Home Max was announced today as a high end smart speaker targeting audiophiles. 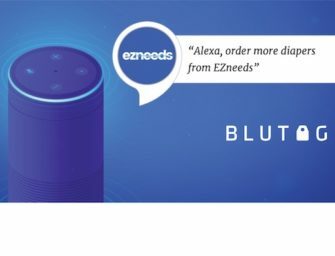 Voicebot reported on the rumored product..
Amazon may have grabbed the early spotlight today with three new Echo products, but a leak suggests that Google Home..